Outsource Utility Contractor Corporation is a Women’s Business Enterprise (WBE) specializing in power pole replacement in the greater Los Angeles area. We pride ourselves on being a company of individuals who work in the highly specialized field of energized power lines and equipment. At Outsource, we know that the company is only as good as the “Hands” we hire. That’s why it’s so important to us that we treat our employees like family. By treating them well, they repay us by working safely and efficiently. 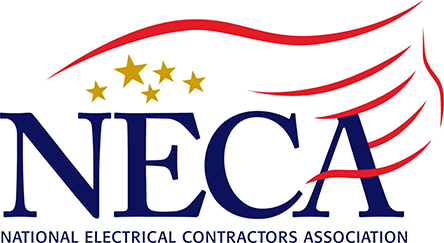 Outsource works exclusively with the International Brotherhood of Electrical Workers (IBEW), and is also a proud member of the National Electrical Contractors Association (NECA). If you need electrical transmission, distribution, or substation work done efficiently, cost-effectively, and most importantly safely, Outsource is it! 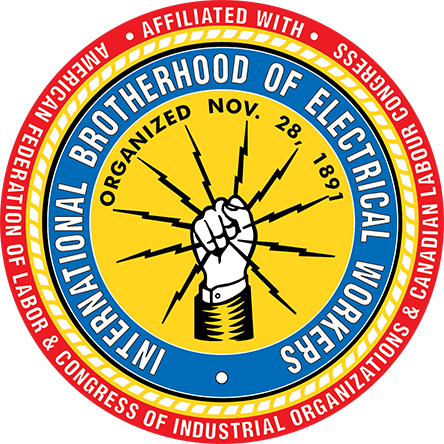 Our crews are members of the International Brotherhood of Electrical Workers – Local 47. The company itself is a member of the National Electrical Contractors Association (NECA). Geocoding Services provided by Texas A&M University Geoservices.